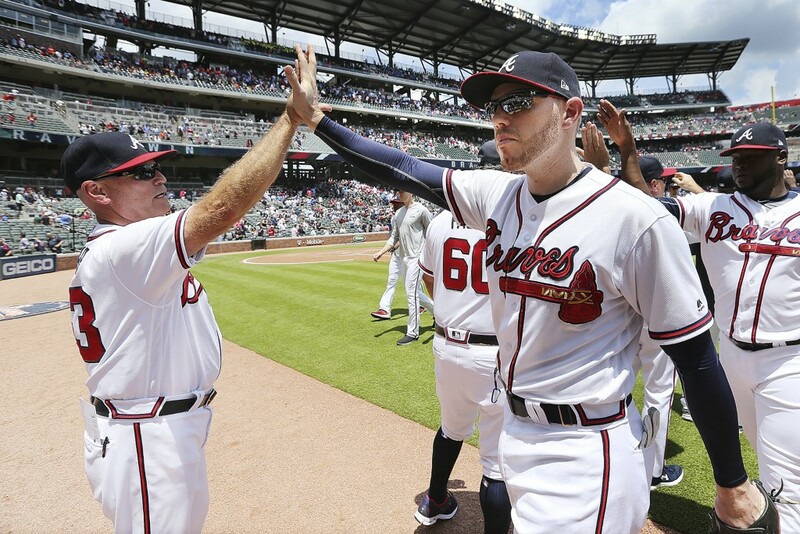 Freddie Freeman didn't get down on himself after his 16-game hitting streak ended on June 4. 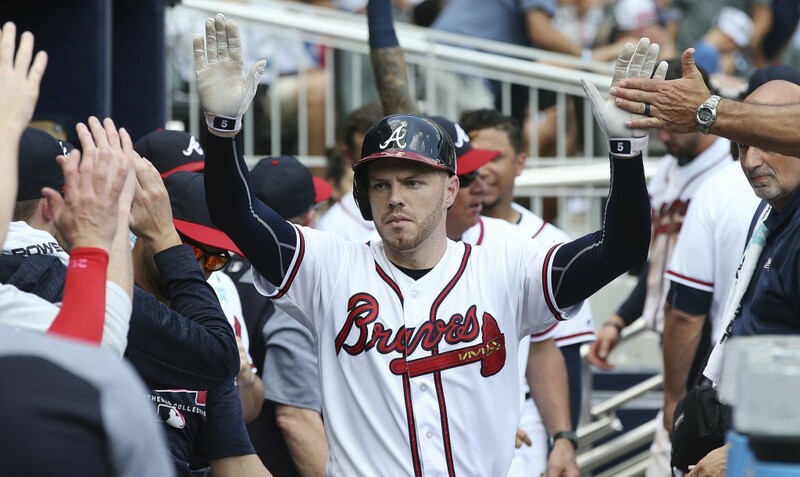 Instead, the Atlanta slugger just picked right back up where left off — extending his latest streak to seven games with a pair of hits in a win over the New York Mets on Wednesday. The first baseman has now hit safely in 23 of his last 24 games entering a home series with the San Diego Padres, including homering in his last three games. Justin Verlander matched his season high when he allowed three earned runs in his last start, a 7-3 win for the Houston Astros over Texas last week. 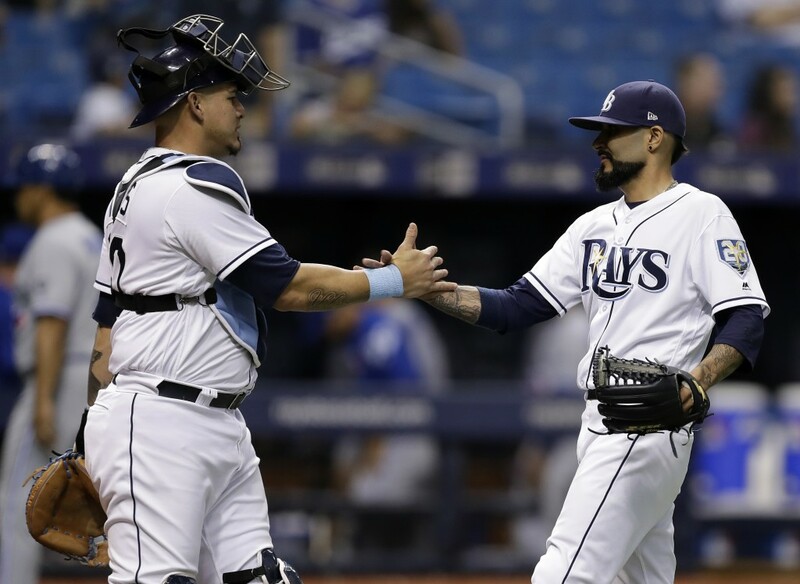 The American League ERA leader (1.45) will try and return to his usual dominating self when he starts at Oakland. Verlander (8-2) has allowed only 51 hits in 93 1/3 innings this season, striking out 113 in his first full season in Houston. Lance Lynn looked like anything but the same pitcher who won 71 games over the last five seasons in St. Louis during his first month with the Minnesota Twins this season. After posting an 8.37 ERA in April, however, the right-hander has recovered nicely and is looking well worth the one-year, $12-million contract Minnesota gave to him before the season. Going into his start at Detroit, Lynn has allowed two or fewer runs in five of his last seven starts. The 31-year-old has a 1.50 ERA in two starts in June, and he's lowered his overall ERA to 5.08 for the season.